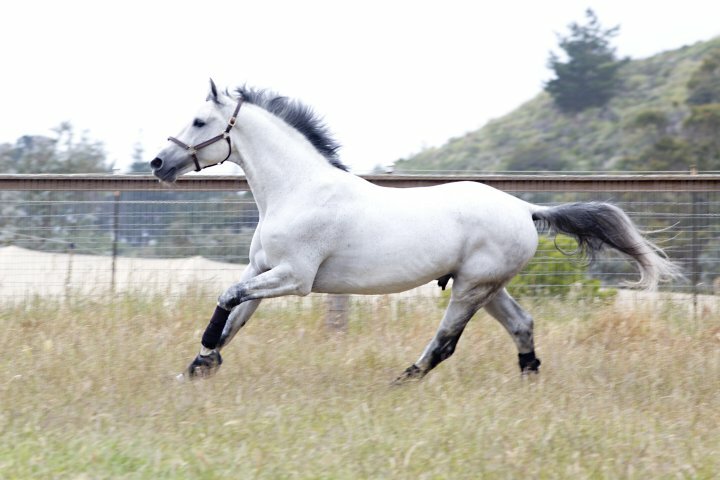 Contiano BF is designated an "elite" stallion licensed for breeding world wide by the German Oldenburg Verband (GOV-OI) - a rare accomplishment for a USA bred stallion. 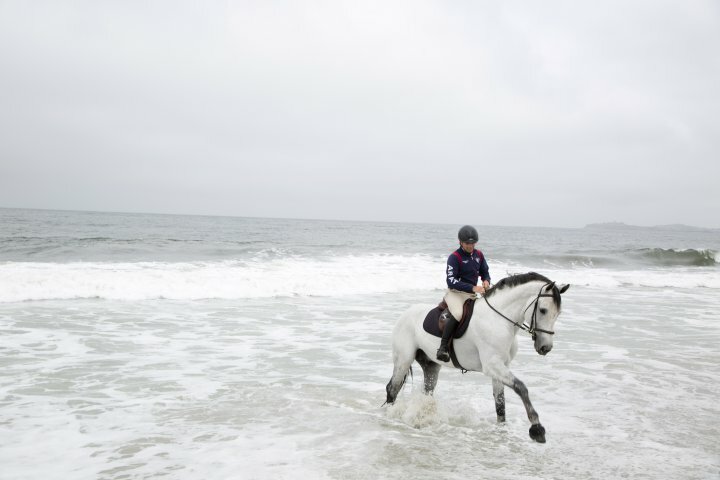 He also stands for mares from AHHA (Holsteiner), BWP, RPSI, Zangersheild, and KWPN. Contiano BF was Grand Champion of the 2010 German FN authorized North American 70 day Sporthorse Stallion Licensing Test with an overall score of 129.88 including perfect 10's for character and 9's and 9.5's for his jumping technique and scope. His first foal crop produced a fully licensed son (Camelot BF)(BWP) and 2011-2015 has produced an astounding 76% premium foals including four foals of distinction and two designated stallion prospects. 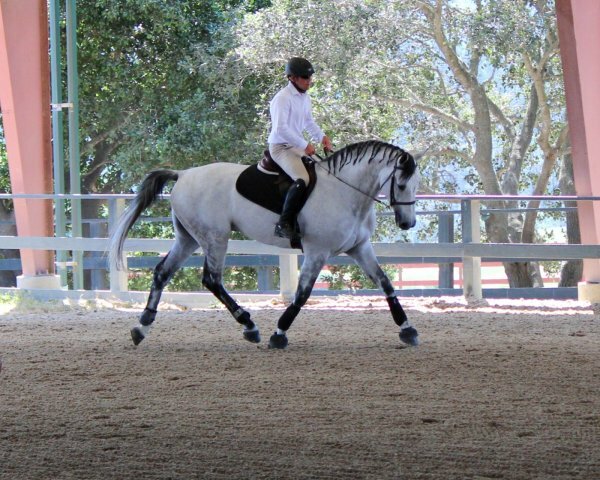 The stallion competes regularly at Grand Prix level on the West Coast when breeding schedule allows. Contiano BF was Grand Champion of the 2010 German FN authorized North American 70 day Sporthorse Stallion Licensing Test with an overall score of 129.88 including perfect 10's for character and 9's and 9.5's for his jumping technique and scope. 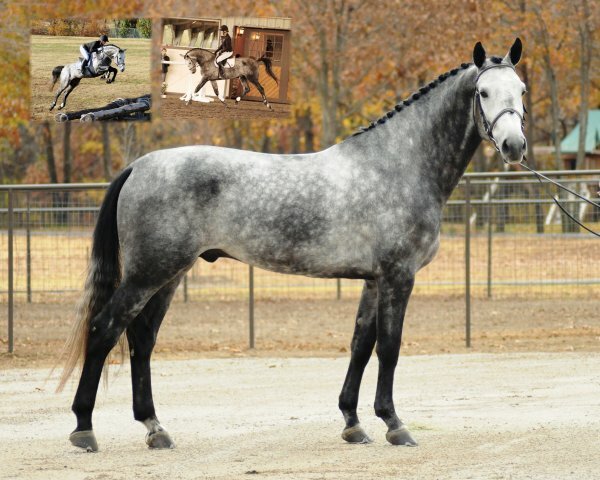 Contiano BF is designated an "elite" stallion licensed for breeding world wide by the German Oldenburg Verband (GOV-OI) - a rare accomplishement for a USA bred stallion. He also stands for mares from AHHA (Holsteiner), BWP, RPSI, Zangersheild, and KWPN. 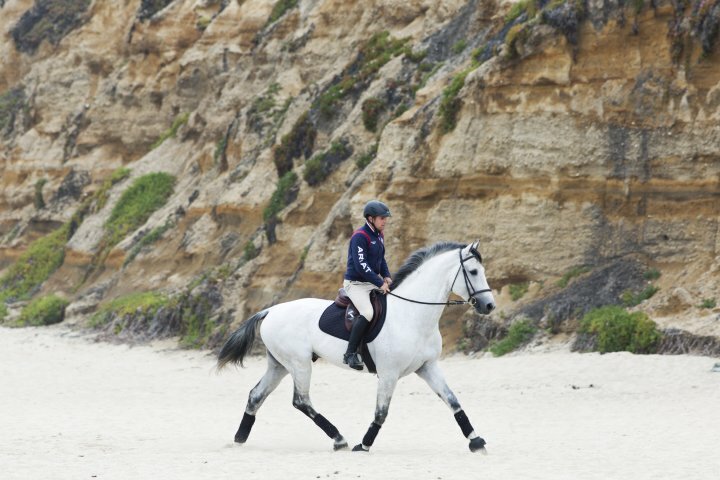 His first foal crop produced a fully licensed son (Camelot BF)(BWP) now showing for Oak Meadow Ranch in Young Jumper divisions and several premium mares and champions foals. 2011-2015 has produced an astounding 76% premium foals including four foals of distinction and two designated stallion prospects. 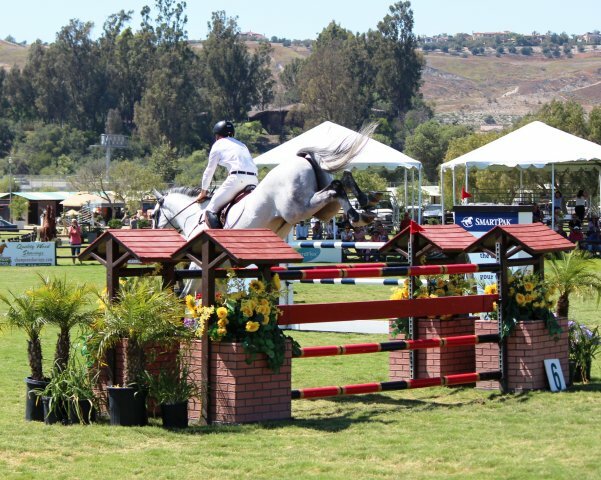 In sport, he placed in the top five of the Five year old Young Jumper Championship's finals of 2011 (Western Division Finals at Showpark, Del Mar) one of only two horses to jump clean on the third and most demanding day of the final. 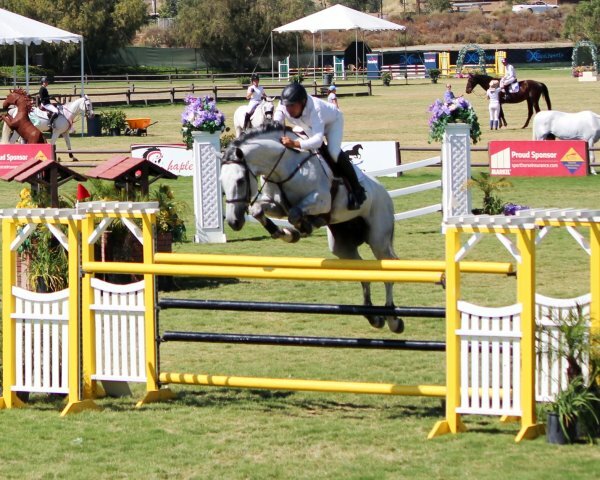 Concentrating on breeding in 2012 and 2013, he returned to the ring in 2014 and in 2015 was an open jumper show champion at the prestigious Menlo Charity Horse Show in 2015 and 3rd in the $30,000 Blenheim Summer Festival Grand Prix at San Juan Capistrano in 2016. 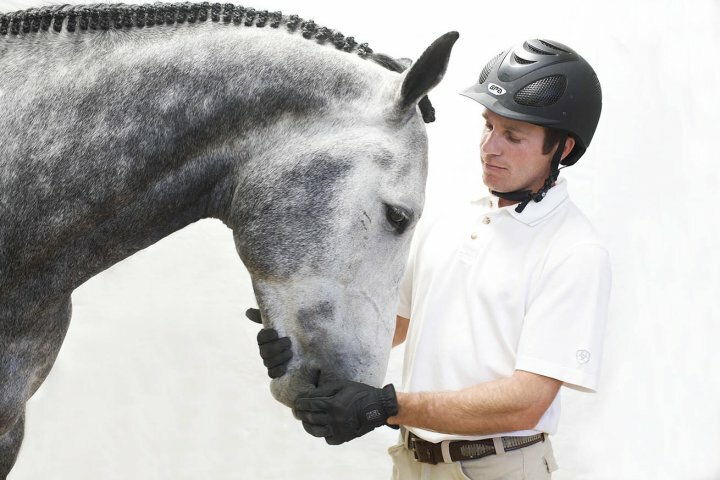 Contiano BF is known for his exceptional temperment, explosive jump, and exceptional movement (having won the dressage section of his stallion test as well as champion over all). Particularly good for mare owners who want to produce a strong all around sport foal with temperments to raise up and ride themselves.